Binance and BitMEX are two of the largest virtual currency exchanges currently available. 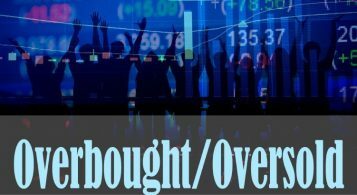 Both beginners and experienced traders are constantly searching for new platforms where to perform their activities. Newcomers might prefer Binance, while advanced users would feel more comfortable using BitMEX. 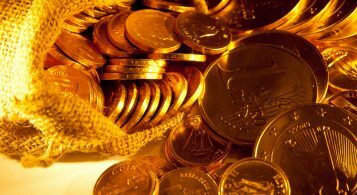 There are several virtual currency exchanges in the market. Two of the most recognized exchange platforms are BitMEX and Binance. However, is not the same to use one or the other. Both of them have different strengths and weaknesses that will affect the way you trade and invest in virtual currencies. 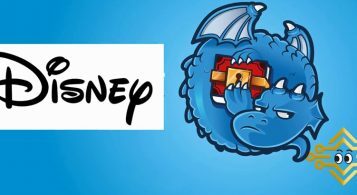 In this article, we will make a review of these two platforms and how they work compared one to the other. 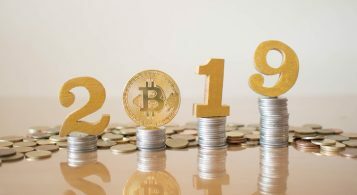 Although both of them have positive and negative points, they are two of the most popular, used and secure exchanges available right now. 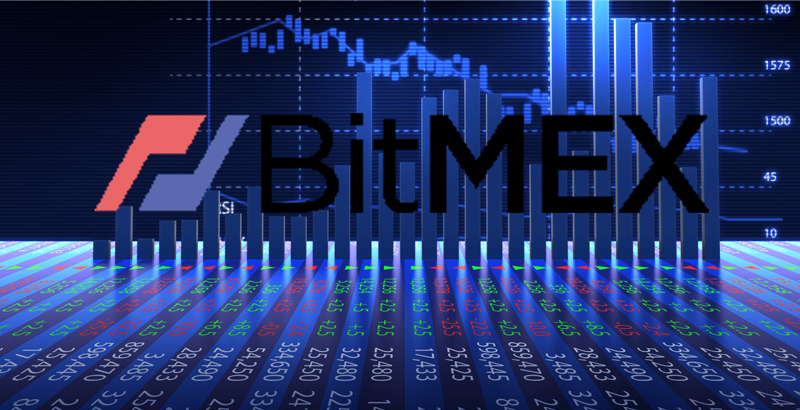 BitMEX, which is also known as Bitcoin Mercantile Exchange, is one of the most exclusive exchanges in the market. The platform has been specifically built for advanced traders since the main feature provided by the platform is the possibility to trade with up to 100x leverage. According to the official site of BitMEX, the co-founders of the platform are Arthur Hayes, Ben Delo and Samuel Reed. 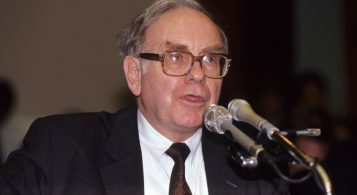 All of them have knowledge of economics, mathematics and computer sciences. At the moment, the company operates in Hong Kong and is registered in Seychelles. Nonetheless, the exchange is not regulated by any jurisdiction, similar to what other companies in the cryptocurrency space do. In order to start using BitMEX, users can deposit Bitcoin (BTC), which is the main currency used in this platform. Users can trade Bitcoin and other virtual currencies against the US Dollar, the Japanese yen and the Chinese yuan. 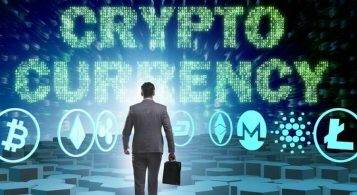 Currently, the cryptocurrency exchange supports Bitcoin, Bitcoin Cash (BCH), Ethereum (ETH), Ethereum Classic (ETC), Dash (DASH), Tezos (XTZ), Litecoin (LTC), Monero (XMR), XRP, and ZCash (ZEC). The platform has the advantage that it has been specifically designed for advanced traders. 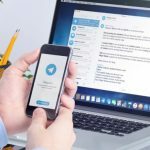 There are some trading tools that would make the experience in this platform much better than in other exchanges. One of these advanced tools leverage trading up to 100x. Other features include limit, market, hidden, and many other orders. BitMEX is very easy to use for those experienced users but it could be complicated for beginners. Clearly, Binance is a better option for crypto beginners rather than BitMEX. At the same time, the interface is much cleaner and modern in Biance than it is in BitMEX. 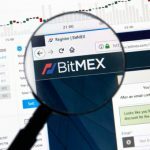 One of the major critics that BitMEX receives is the fact that it generally has periods in which the platform performs maintenance and does not allow users to freely trade at the exchange. For example, during maintenance periods some orders get liquidated because users do not take the necessary measures to avoid these issues when the platform is down. Binance is also one of the largest cryptocurrency platforms and exchanges in the cryptocurrency world. In terms of trading volume, Binance is the second exchange in the market, according to CoinMarketCap. In the last 24 hours, it has handled more than $600 million dollars. This cryptocurrency exchange is different than BitMEX because it focuses on a wider range of users. Both beginners and advanced traders can start using the platform. 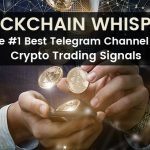 The design is very clear and the exchange has been designed in order to process a large number of trades. Perhaps one of the best points of this exchange is the fact that it has a wide range of virtual currencies supported. Although not all of them have a lot of liquidity, there are several trading pairs that attract users in the virtual currency space. This platform started to operate back in July 2017, which means that is a relative newcomer to the space compared to BitMEX. BitMEX, instead, was founded back in 2014 and launched sometime later. Binance allows users to trade directly from their phones, something that BitMEX does not allow. There is a specific application that can be downloaded for iOS or Android smartphones. This is clearly an advantage in terms of versatility and usability that Binance has compared to BitMEX. Nevertheless, both companies have an important record of security. 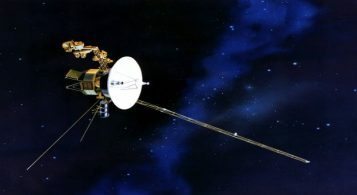 They did not experience any major security breach since they are operating compared to other platforms from all over the world. 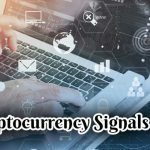 Cryptocurrency exchanges are usually targeted by attackers and other hackers. An important difference between Binance and BitMEX is that Binance has a cryptocurrency specifically designed for the platform. 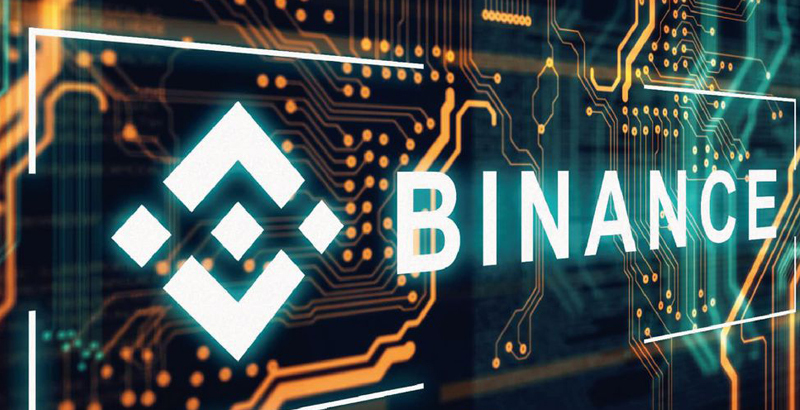 The so-called Binance Coin (BNB) is currently the largest ERC-20 cryptocurrency available in the market with a market capitalization of $1.2 billion dollars. More than VeChain(VEN) and Maker(MKR) together, the two following ERC-20 virtual currencies in terms of market capitalization. Binance Coin can be used to pay for fees at the exchange and receive reduced fees. BitMEX does not have a dedicated token that can be used in the platform. BitMEX main cryptocurrency is Bitcoin and it seems that this might not change at least in the near future. Both exchanges are very powerful and allow users to use different trading tools. While Binance is more suitable for beginners and semi-expert traders, BitMEX is definitely for those that have a better trading knowledge and that need the extra tools that the exchange provides. However, usability seems to be better in Binance rather than in BitMEX. 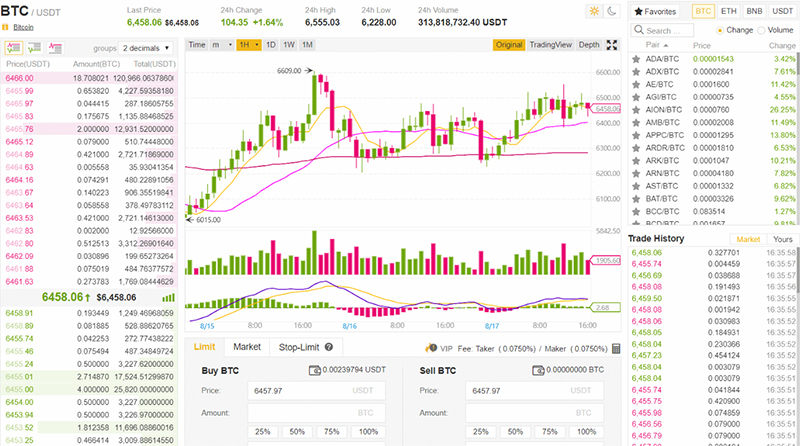 Binance seems to have a much more developed interface that allows users to feel that they are using a modern and new platform. Regarding the fees applied, both exchanges perform very well compared to other competitors. The starting Binance fee is 0.1% for both market taker and maker with some discounts for users with large trading volumes and owning Binance Coin. BitMEX takes between 0.0% up to 0.25% depending on the type of order created. 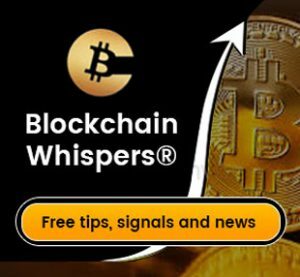 Read Next: How Blockchain Whispers Predictions Earned 61% Subscribers on Bitmex? Is worth to mention that the support in both platforms is very good compared to other exchanges. That being said, these exchanges are currently the best options available for both beginners and experienced traders. As mentioned before, new users should start using Binance, understand how the different trading tools work and try BitMEX once the advanced platform on Binance is not enough to cover all the trading needs.